How a collaboration with SapientRazorfish generated one of the most successful mascots in national history. 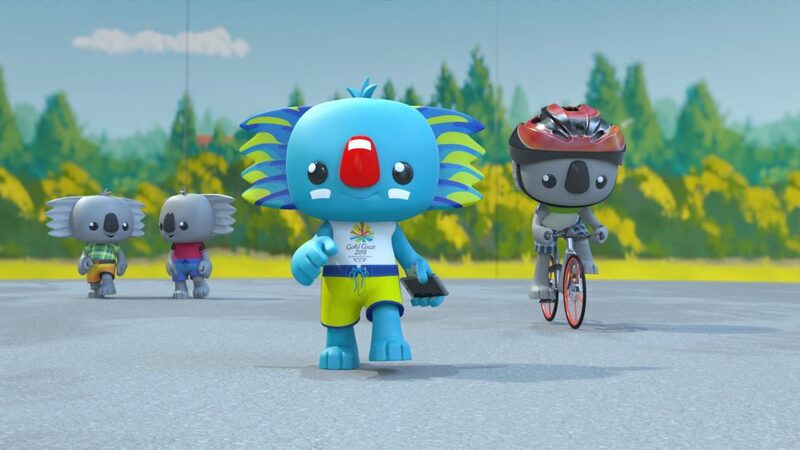 As Borobi signs off from his post as GC2018 Commonwealth Games mascot, we took the time to reflect on the coolest blue surfing koala there is. 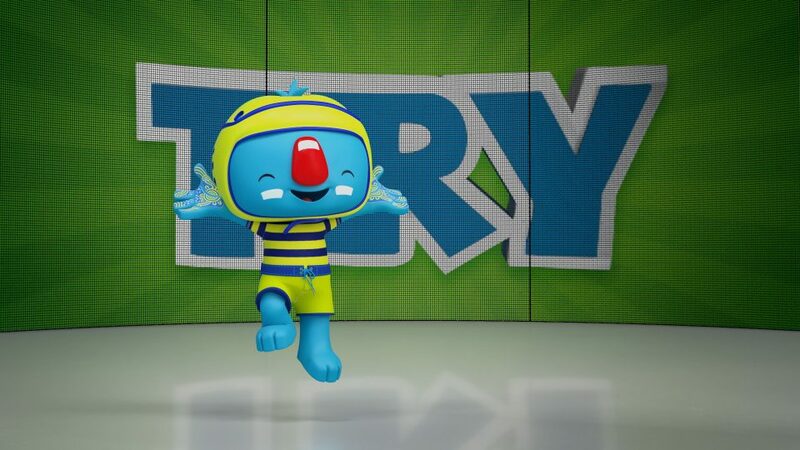 Cutting Edge Creative Director Zenon Kohler, and Animation Director Ian Anderson, together with SapientRazorfish Creative Director Ralph Barnett, headed up the design team to deliver Borobi – an iconic, marketable Games mascot. 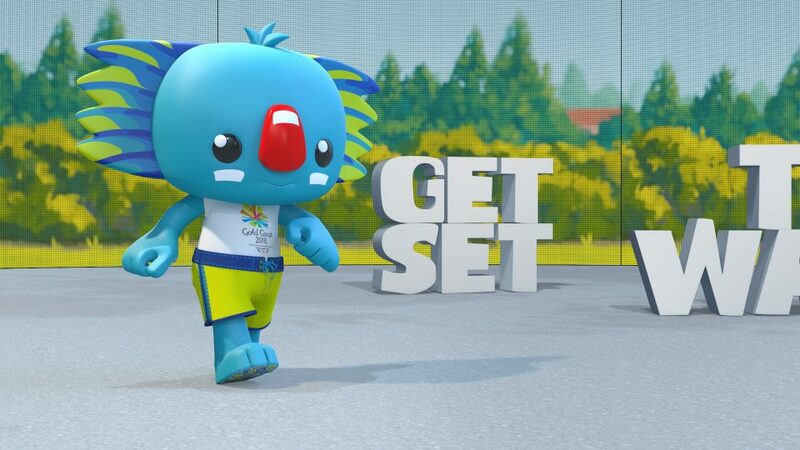 Originally chosen from more than 4,000 entries in the GC2018 Mascot Design Competition, our journey with Borobi began with SapientRazorfish in 2016, as we were tasked with developing the the winning entry for use in 3D animation, 2D artwork and as a fully-functional costume with the ability to jump, dance and even surf. 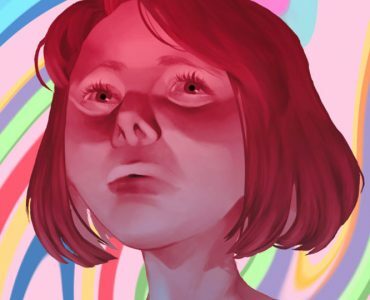 The final character had to be marketable and merchandisable, whilst embodying the spirit of the Games and capturing the essence of the original winning competition entry. 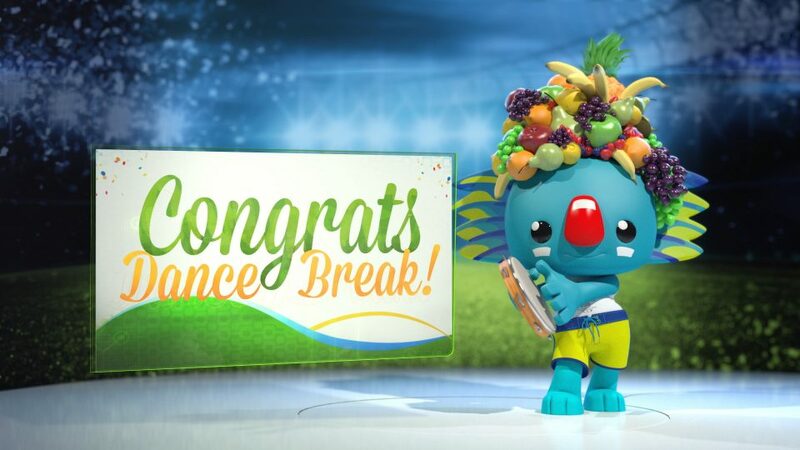 Over 134 Borobi assets were delivered from stills and animation through to official merchandise, outdoor activations, in-stadium sports presentations, and promotional material. 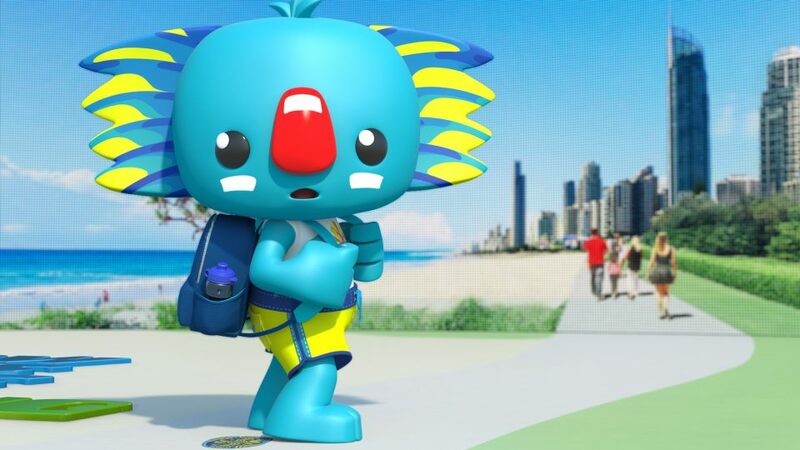 Borobi’s presence was heavily felt across the GC2018 Commonwealth Games venues, including the Borobi Fan Trial Walk – featuring life-size sculptures, outdoor banners and the Borobi’s footprints along the paths. 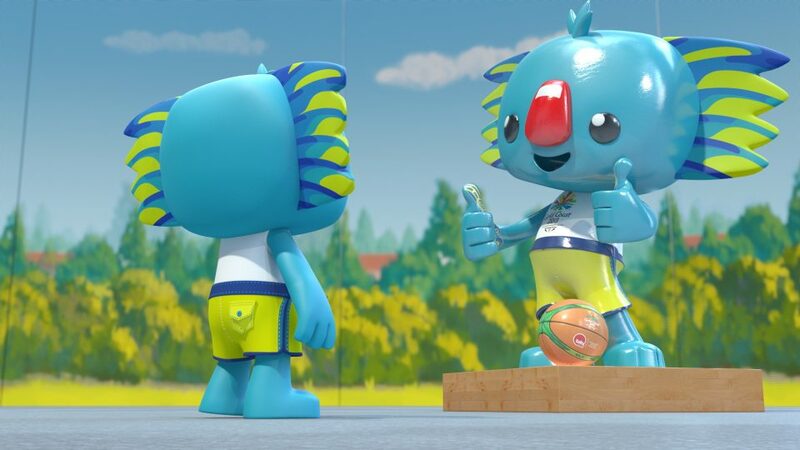 Now that the Games have concluded, and most of the merchandise has sold out, Borobi is a proven fan favourite. His iconic signature poses were developed into a range of merchandise including, stamps, coins, plush toys, and wearables. 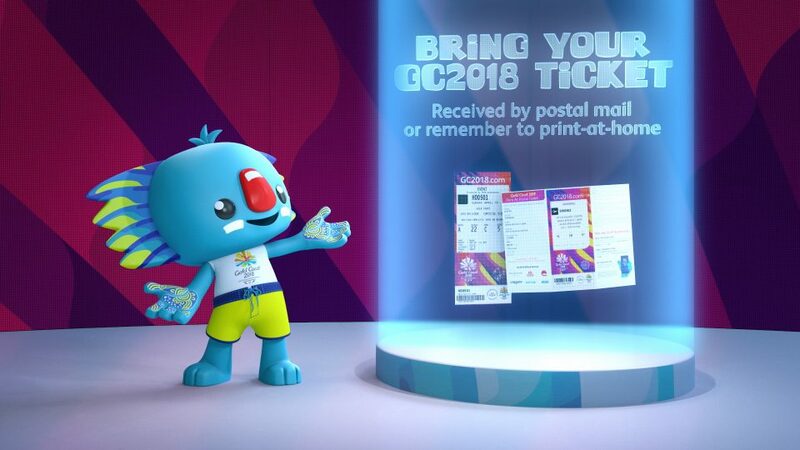 All 90,000 of the bright blue plush koalas were sold out before the end of the Games – raking in millions in revenue. Borobi items have quickly become a collector’s item with plush toys and other items being highly sought after. So, as our favourite blue koala surfs off into the sunset, we wish him a fond farewell.